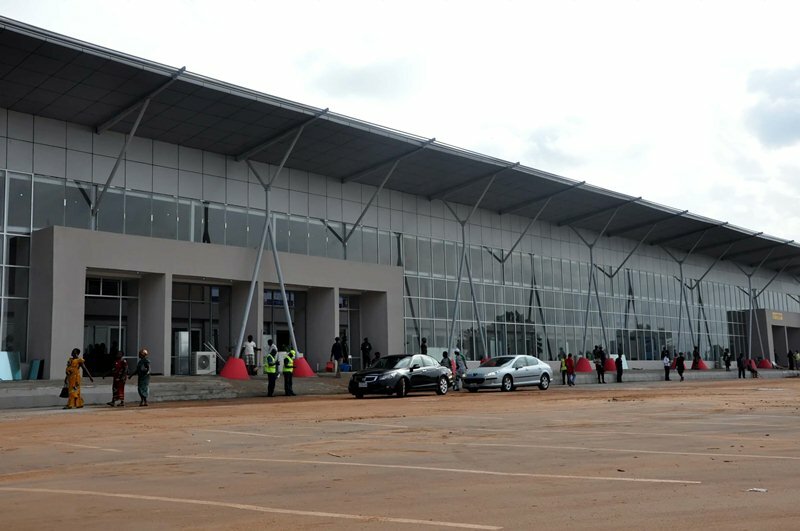 Those traveling by air to Enugu State and its environs during this Yuletide season may face hard times as the Federal Government has planned to shut down the Akanu Ibiam International Airport Enugu for repair work on the runway. According to Sagetravels.com the Federal Airports Authority of Nigeria (FAAN) had written to the Presidency for approval to shut down the airport for flight operations to resurface the entire runway which has been overdue. The Airport is poised to be closed to traffic at 3 pm daily from December 14 to December 21, 2017, and December 27 to January 4, 2018, to enable repair of the facility. Authoritative sources informed Sagetravels.com that airlines have been notified about the planned closure in due course and the plan is that flight operations will be diverted to Sam Mbakwe Cargo Airport, Owerri or Portharcourt International Airport, Portharcourt. Affected passengers can contact their airline for rescheduling or rerouting or their flights. Air Peace have already notified their customers as well as other flight companies.